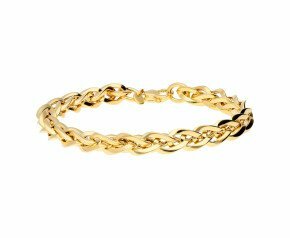 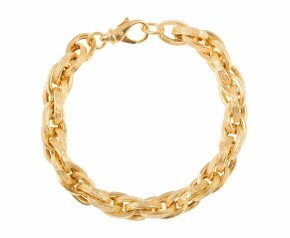 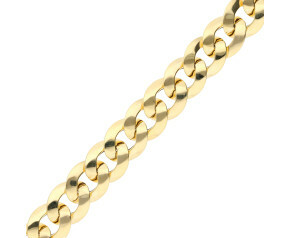 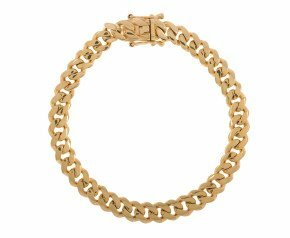 Yellow Gold Chain Bracelets - Enjoy our beautiful selection of yellow gold chain bracelets. 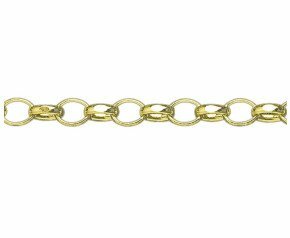 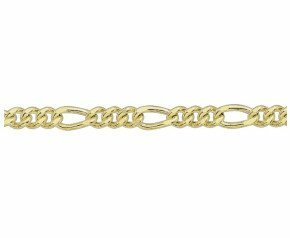 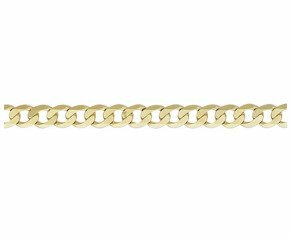 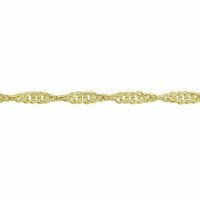 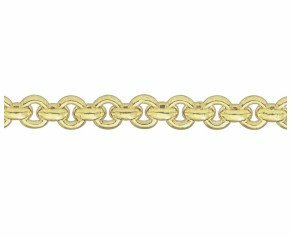 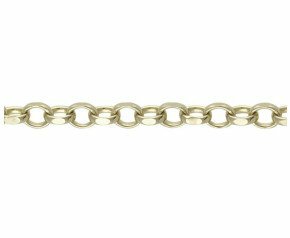 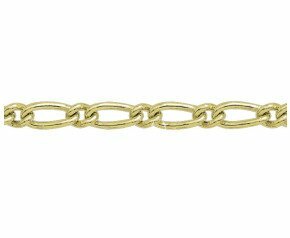 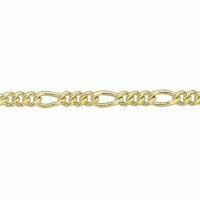 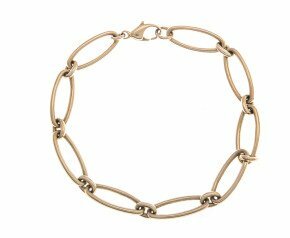 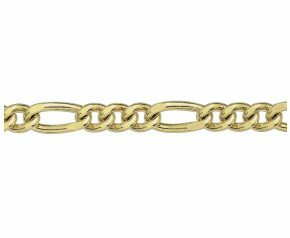 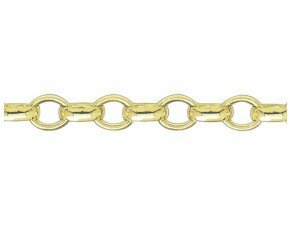 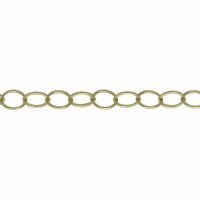 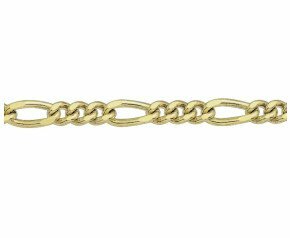 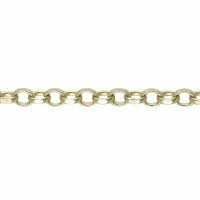 Choose from a multitude of styles from curb chain bracelets to yellow gold belcher bracelets in 9ct or 18ct yellow gold. 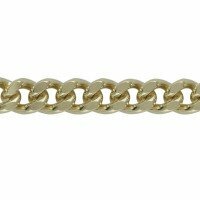 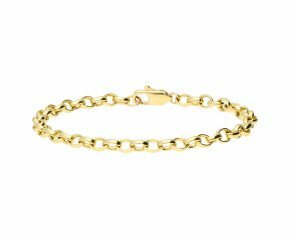 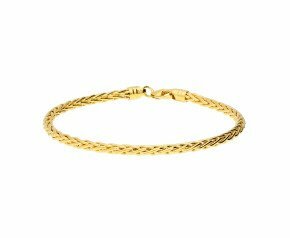 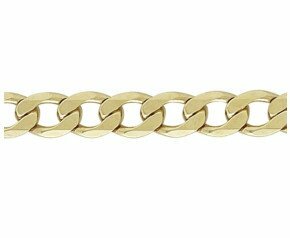 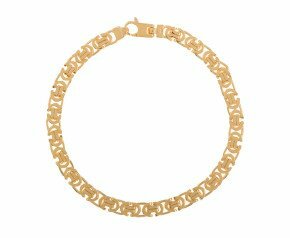 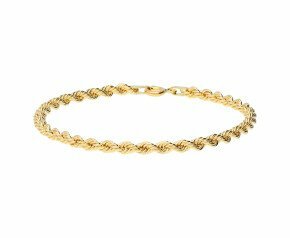 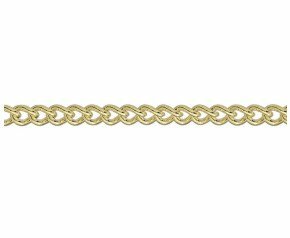 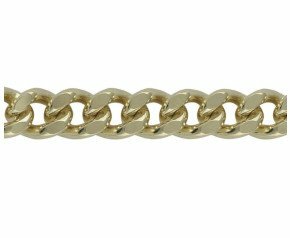 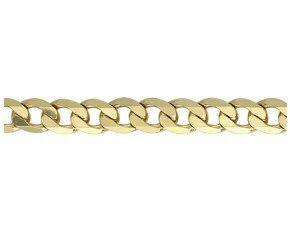 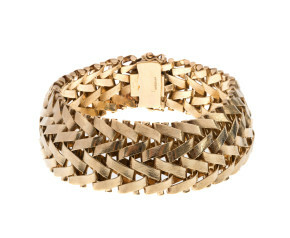 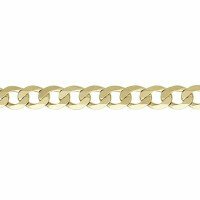 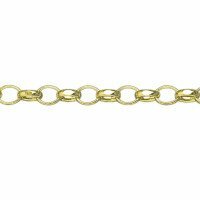 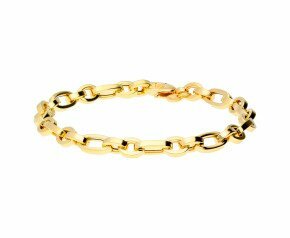 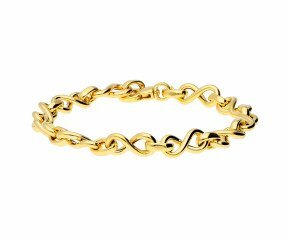 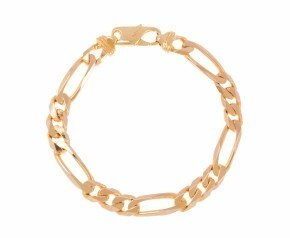 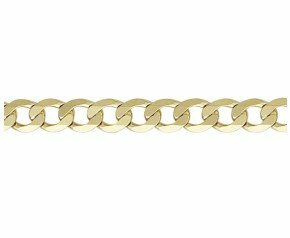 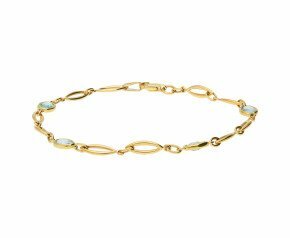 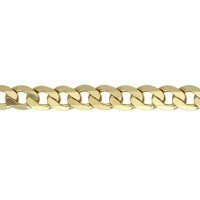 A great collection of yellow gold chain bracelets to choose from. 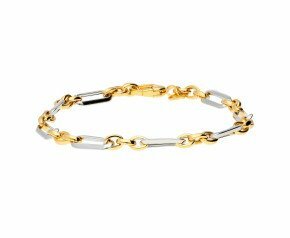 A classic piece of men's or ladies jewellery to enhance any jewellery collection.